Jocey and Rayne, the last two remaining OG members of our female CS:GO roster have decided to part ways and look for other opportunities. 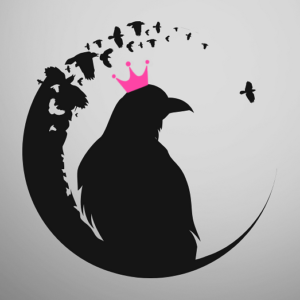 Both girls have been a pivotal part of our success for not only the female rosters, but for Corvidae as a whole. 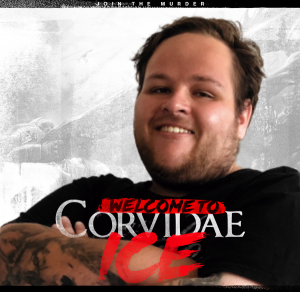 Blooding the new players, streamers and management of Corvidae, Jocey and Rayne have been invaluable and we are very saddened to be losing them. Jocey is easily the kindest person we have had the pleasure of dealing with and always put a smile on our faces. With a great attitude towards the game, a team environment and the drive to improve, she is without a doubt a great addition to any team or organization. Jocey is truly above and beyond everything you could ask for in a team member. We wish her all the best in her future and we will definitely be supporting her no matter where she ends up! Rayne was relatively new to the esports world when we met but had such a passion for it and a willingness to learn. We took her on board in order to show her the ropes and give her a foot in the door. Rayne without a doubt was more impressive than we could have imagined. Dedicating more time than asked of her, and using everything in her power to excel herself, the teams under her, and the organization she represented. From attending events, dealing with players, streamers and management, to public interaction, Rayne was impeccable. 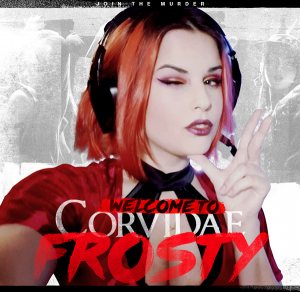 She is well loved by everyone that knows her and we at Corvidae will miss Rayne severely. We wish nothing but the best for both ladies and can not recommend them highly enough! We hope they have successful careers and we will be supporting them no matter what. 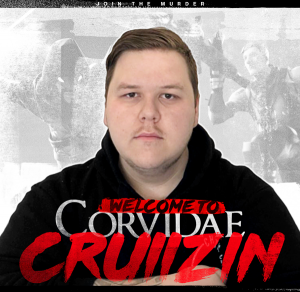 Thank you both for your time here at Corvidae, you have both been amazing.